So now that you’ve made the decision which precious metal you would like to invest in, the next stage is to decide upon the type of product that you are interested in. Gold and Silver are available in a wide range of weights and forms including bars, coins and rounds. It is worth remembering that each product that you buy will have built in fashion charges from the manufacturer to cover the costs of production and any decorative packaging supplied along with the coin. When deciding between products you should consider you future needs with regard to realisable income. If you invest in a single larger bar you may find it difficult to release only a small percentage of the overall value in the event of an emergency. It may therefore be wiser to invest your chosen amount into several products which have individual values that more closely match your requirements in the event of an emergency. Naturally you should consider carefully your future requirements and only invest an amount you are comfortable with. You should always seek independent financial advice if you are unsure about your investment strategy. 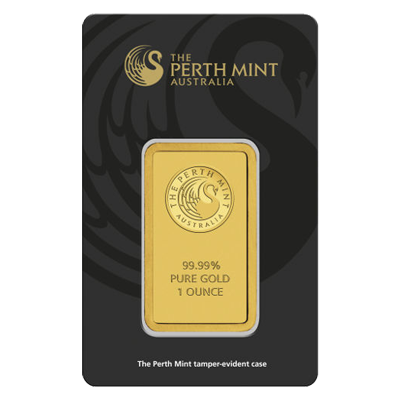 Gold bars are available from one gram in weight up to almost any weight in excess of 1kg. Investing in bars, particularly larger Gold bars is usually restricted to investors who are looking to invest large sums of money as the high gold price leads to a large sums being secured in relatively small amounts of gold. The smaller options however do provide an appealing investment option for many customers. 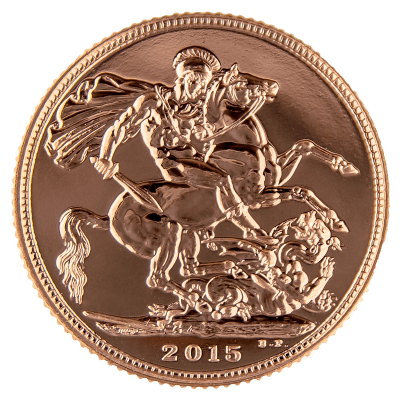 Coins and rounds are another form in which bullion is available. We will come to rounds in the next section. Coins are considered legal tender in the countries that they are produced in and benefit from legal protection against counterfeiting due to this status. Coins have a face value and are guaranteed by the government producing them in terms of quality. 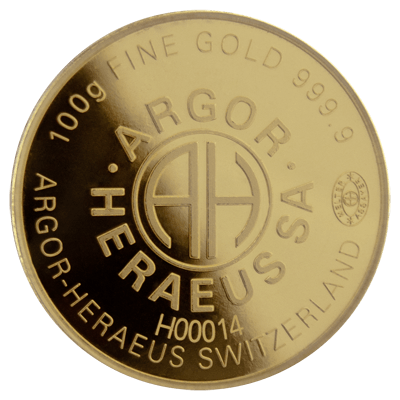 They may also have a limited production run which can increase the collectability value beyond the base value of the metals in the coin. Rounds are very similar to coins in their overall appearance. Rounds however are not considered legal tender by the mints producing them. They are valued only by the amount of metal contained within them. Rounds have slightly less appeal to collectors as they are produced in greater numbers using the same design for many years and are generally treated the same as bars. Rounds are a useful way of getting precious metals into your portfolio.